Personal and professional growth are about investing in yourself. It allows you to be proactive, resourceful, and to enhance your current skills or to try something new. What will your next adventure be? Workshops are available both in person and online. A list of available workshops are listed below and if you don’t see something, please inquire because the current offerings are always being expanded upon and new ideas are being created. Manifesting: Vision Board Workshop Learn about the power of creating a vision board to carry forward your intentions into manifestation. This highly effective practice allows you to transfer your goals and dreams into reality. In this class you will learn more about how to create a vision board (or book) and what tools you can use to reinforce this practice of manifestation. Creative Vision Board Workshop – Envision your Author Success! Learn about the power of creating a vision board to carry forward your intentions into manifestation. This effective practice can help bring your literary goals, creative dreams, and educational pursuits into reality. In this workshop you will learn what a vision board (or book) is and how to create one. Get fun and creative tips, techniques and tools to effectively reinforce the best possible outcome for your vision journey. Meditation Basics This workshop will give a brief overview of the general types of meditation, how they may be personalized and combined for your needs, and there will be a short, guided meditation at the end. Meditation offers a tremendous array of benefits and being able to utilize this tool will offer you to tap into a space that allows you to begin to think in new ways, opening up new space for opportunity, change, and growth. Kombucha for Beginners Learn about the history and benefits of the fizzy beverage known as Kombucha. Loved by many for its healthy probiotics and fun flavors, participants will get to create their own starter jar to take home. Instructions for easily creating Kombucha at home will be provided. Participants also enjoy a tasting. 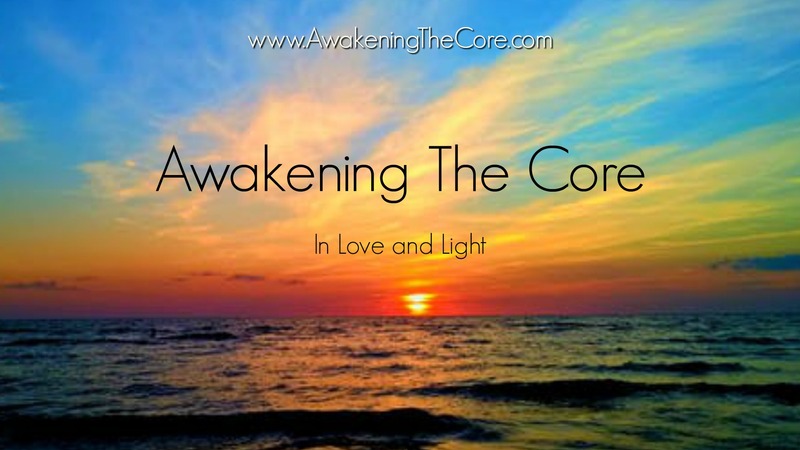 For more workshops, especially those with a spiritual emphasis, please visit https://awakeningthecore.com/workshops/. Sonya has presented at Bloom Wellness in Ann Arbor, The Path of Consciousness Conference and Retreat in Clarkston, Detroit Working Writers Conference in Troy, and Natural Healing Therapeutic Massage in Mount Clemens. Online workshops are also available and utilize Zoom to bring the participants together. Sonya teaches workshops about vision boards, goal setting, meditation, Reiki (levels I-III), self-empowerment, grounding and connection with nature, kombucha for beginners, and more. A voracious reader since the age of five, Sonya has been writing creatively for decades. She has published columns in company newsletters and created freelance content for print and digital publications about health, fitness, spirituality, lifestyle, travel, adventure, and community. Publications include The Oakland Press, Michigan Sports Edge, and Rochester Media. Sonya facilitates workshops, creates jewelry, and is currently writing her memoir, due to be published by the end of 2019. She is the executive administrator for Rochester Writers and loves interacting with the Michigan writing community. She enjoys crafting social media content and marketing for select entities. Sonya has a Bachelor of Business, two associate degrees, and years of professional development. A passionate believer in creative growth, Sonya enjoys teaching, sharing, coaching, and encouraging people to find their inspiration. Find her at www.SonyaJulie.com and https://awakeningthecore.com/ .